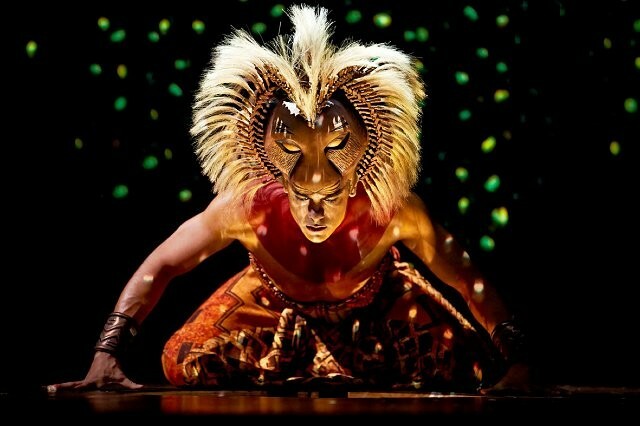 Now in production for 16 years, Disney Theatrical Productions’ The Lion King remains one of the most popular musicals ever produced, having been staged in 13 different countries, seen by over 54 million people and grossing more than $4.2 billion to date. 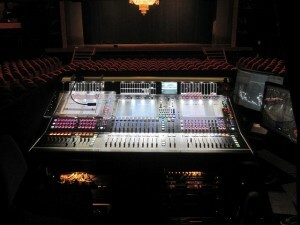 A DiGiCo SD7T is a feature of the current Spanish production, at Madrid’s Lope de Vega Theatre. Supplied by Autograph Sound Recording, the SD7T is handling front of house and monitor mixes. Forty-six stereo and 87 mono input channels, plus 19 stereo and 44 mono output channels are used for a production with a 50-strong cast and 11 piece band. Germán Schlatter Cortijo is the production’s mix engineer, as well as head of sound at Stage Entertainment España. Working in musical theatre since 1998, he is an experienced DiGiCo user. “The Lion King is a difficult production to mix, needing 100% concentration throughout every performance,” says Germán. “Although it’s performed eight or nine times a week, no two shows are exactly the same – the magic lies in the unpredictability of the human element. Because of this, although there are some programmed scenes, the main mix is done completely on the fly. 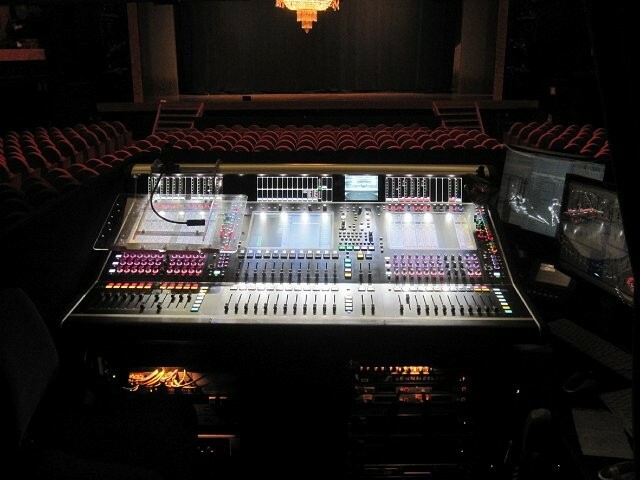 “DiGiCo’s James Gordon visited Madrid in 2006 and asked my opinion about using the D5T on musicals,” he says. I said it would be very handy to have a soft and a hard mute, being able to access them with just one hit. It would allow us to instantly mute any unexpectedly noisy RF, but continue passing cues with the channel muted until the guys on stage could fix it.